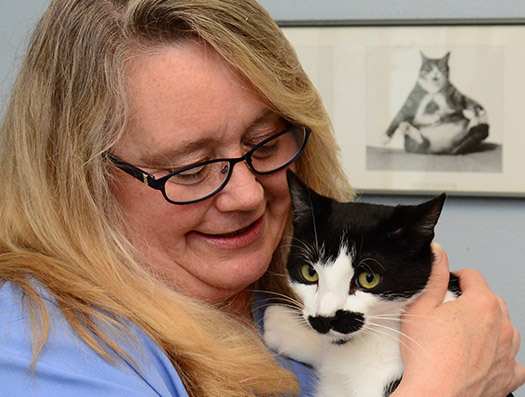 All Creatures Small Animal Hospital in Janesville, Wisconsin, combines the old-fashioned comfort of a small “mom and pop” veterinarian with the modern, high-tech medical services you expect to find at large, commercial animal hospitals. For more than 15 years, our Veterinarian, Dr. Terry McSweeny, has been the go-to Janesville Vet -- and for good reason! He will give you and your pet consistent, high-quality, personal, and stress-free care. 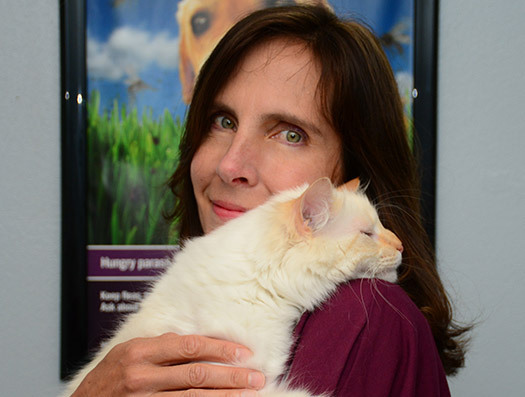 Dr. McSweeny is supported by an animal loving staff you’ll come to know by name: Kristinn, "Morning" Denise and "Afternoon" Denise. 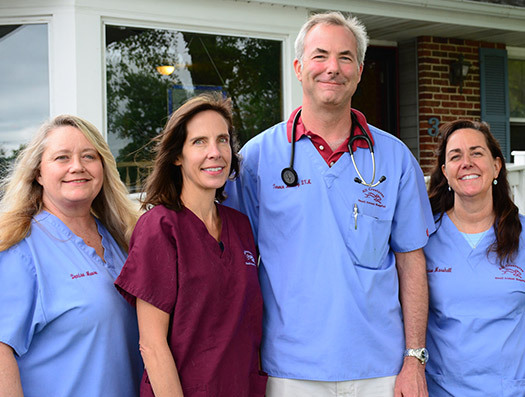 At All Creatures Small Animal Hospital, you will not suffer through a rotating schedule of staff. 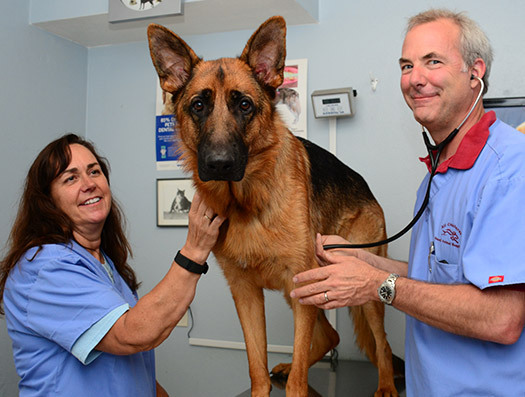 We offer comprehensive veterinary medical and wellness care for dogs, cats and other pets. Our services include spay/neutering, surgery, dental care, pharmacy, and Royal Canin pet foods.